A pickup truck ran into 4 people at a ‘Tesla Explores‘ event in Detroit while they were looking at the company’s vehicles. Witnesses said that it wasn’t an accident and that the pickup driver intentionally ran into the people at the Tesla event. Update: the driver is now in custody and undergoing drug and alcohol test. Update 2: the police now says that the driver, who didn’t have a driver’s license, admitted to taking drugs before driving and that the accident wasn’t intentional. The victims were listed as in “temporary serious condition”. Tesla is not allowed to sell vehicles in Michigan due to the state’s direct sale laws supported by the local manufacturers, like GM, but the company has been leading efforts to promote its vehicles in the state without actually selling them. For example, they opened a showroom in a Nordstrom in Troy last year. But in this case, it was as part of its ‘Tesla Explores’ events, which use mobile design studios in custom made Airstream trailers towed by Model X SUVs. 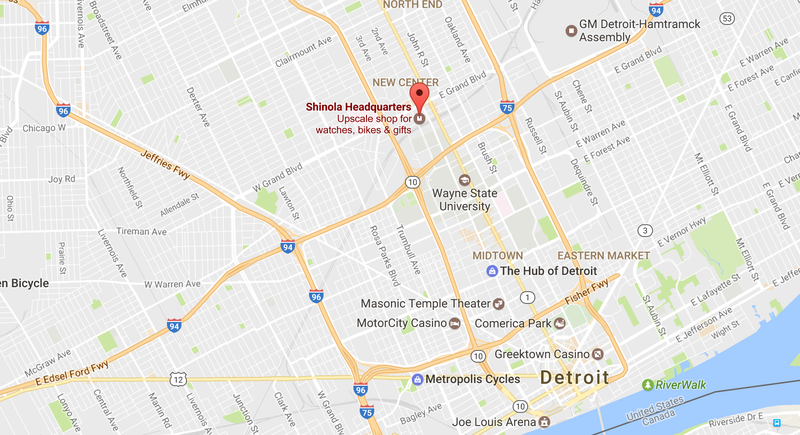 The event was near the Shinola headquarters near GM’s Detroit-Hamtramck assembly plant. Tesla is currently quite controversial in Michigan these days. Tesla is currently suing the state of Michigan over the right to sell and service its vehicles directly to consumers without having to go through third-party dealerships. Michigan is one of the rare states where Tesla is having a lot of difficulties establishing its business model, like in Connecticut and Texas where they recently lost their causes, and where it faces strong opposition from not only car dealerships, but also automakers. GM has lobbied to block Tesla’s direct-sale efforts in the past and GM CEO Mary Barra even used it as a selling point for the Bolt EV.